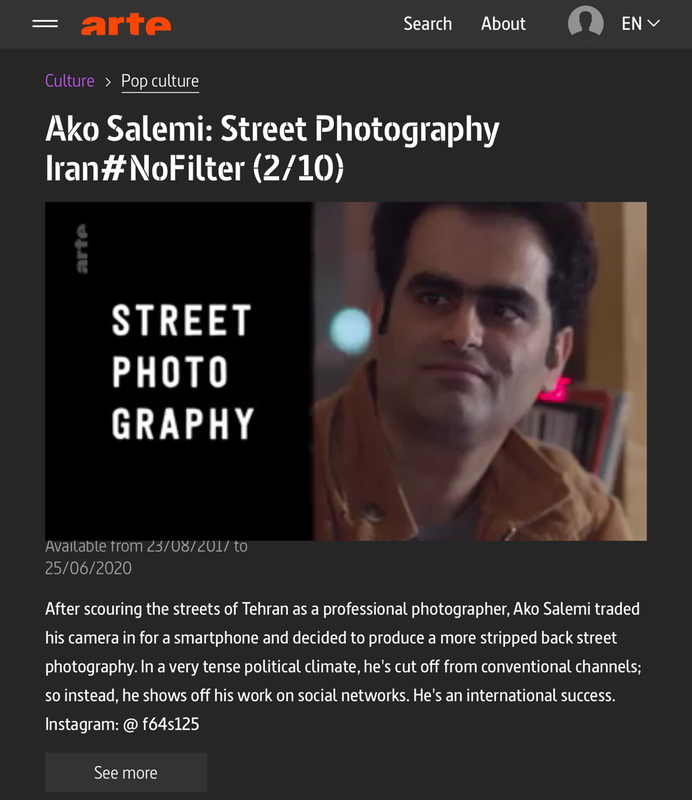 A short movie about my street photography by ARTE France. 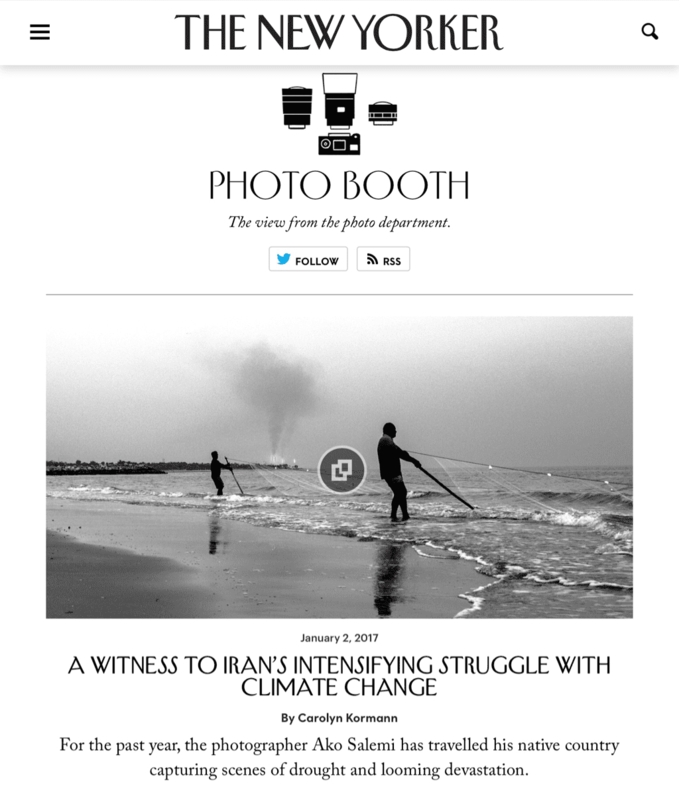 Honored that my photo essay about climate change published in The New Yorker. 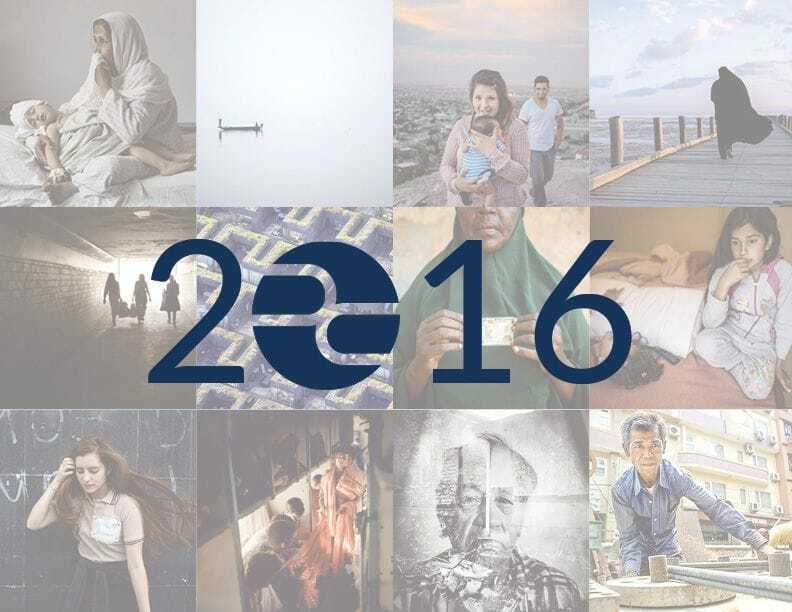 One of my photos was among best photos of 2016 selected by Pulitzer Center photo editors. 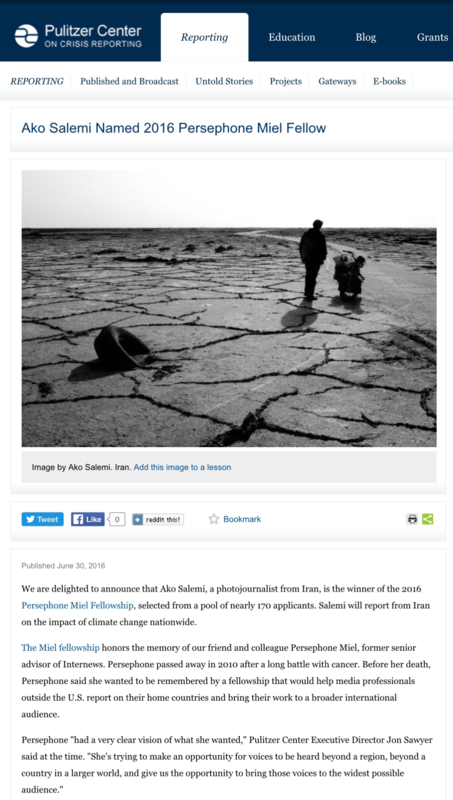 Ako Salemi is the winner of the 2016 Persephone Miel Fellowship. 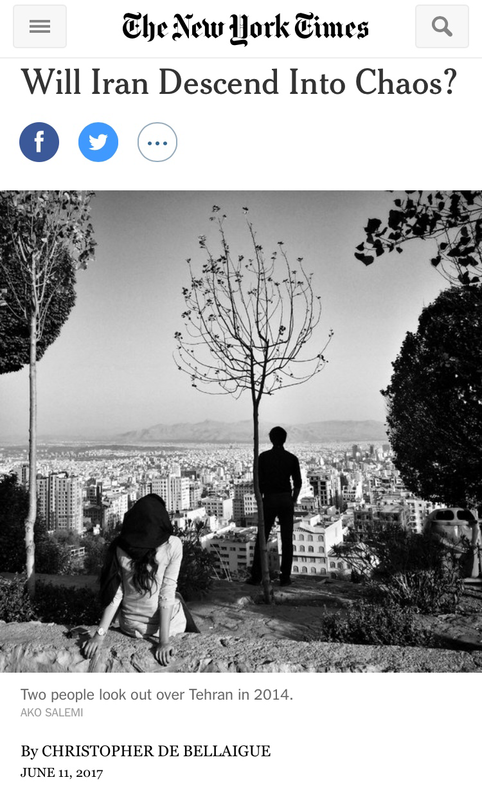 The Getty Images Instagram grant was founded to reward photographers documenting stories from under-represented communities around the world. 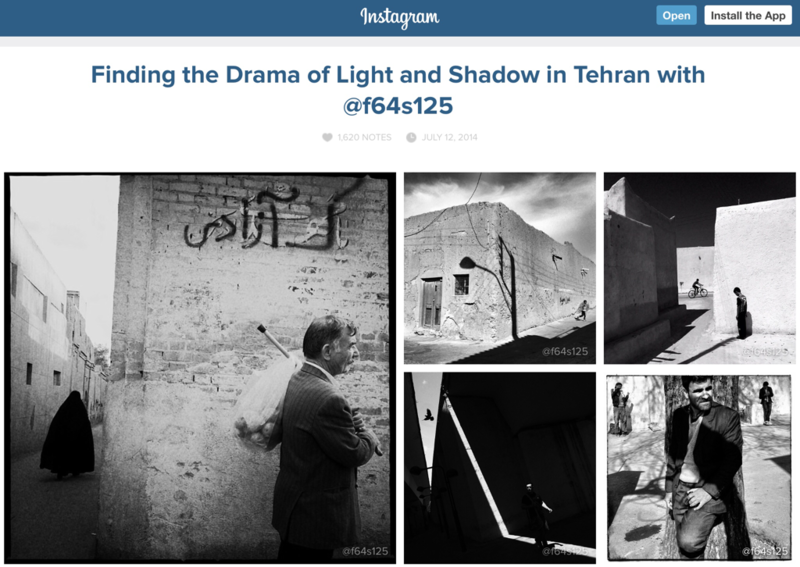 I received honorable mention of first Getty Images Instagram Grant 2015. 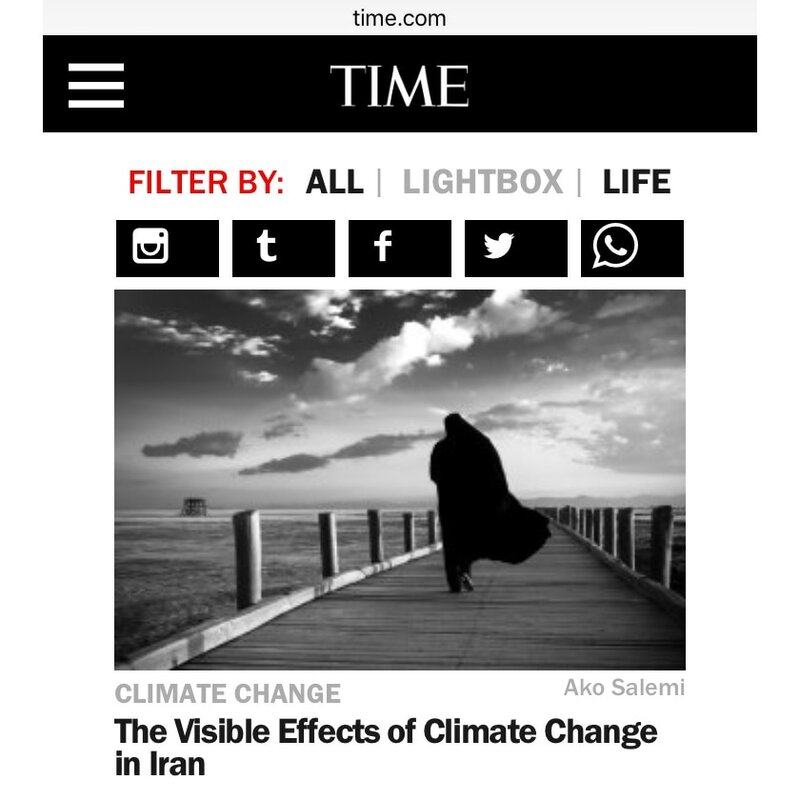 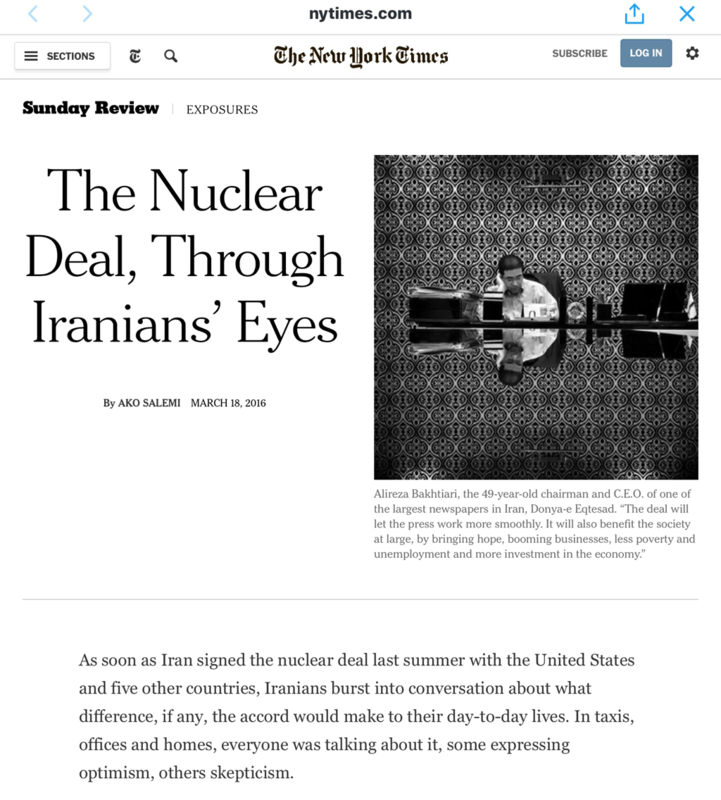 See The Guardian report about it and check out winners and honorable mentions photos here.